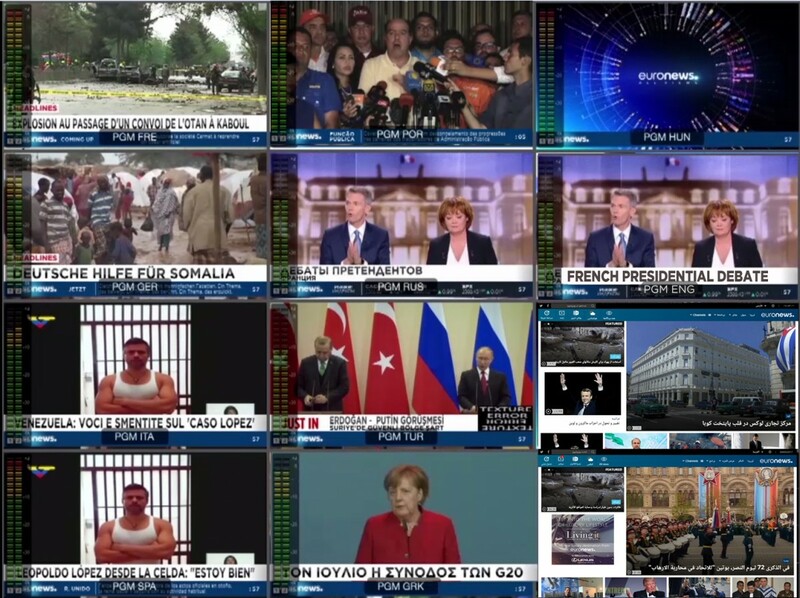 From May 10 to 24, this new strategy will see the end of the multiplex (one video signal in several languages) that has been at the core of the Euronews offer since its inception in 1993. This multiplex will be replaced by the launch of 12 distinct premium cross platform editions. The different editions will enable Euronews to deliver tailored content.